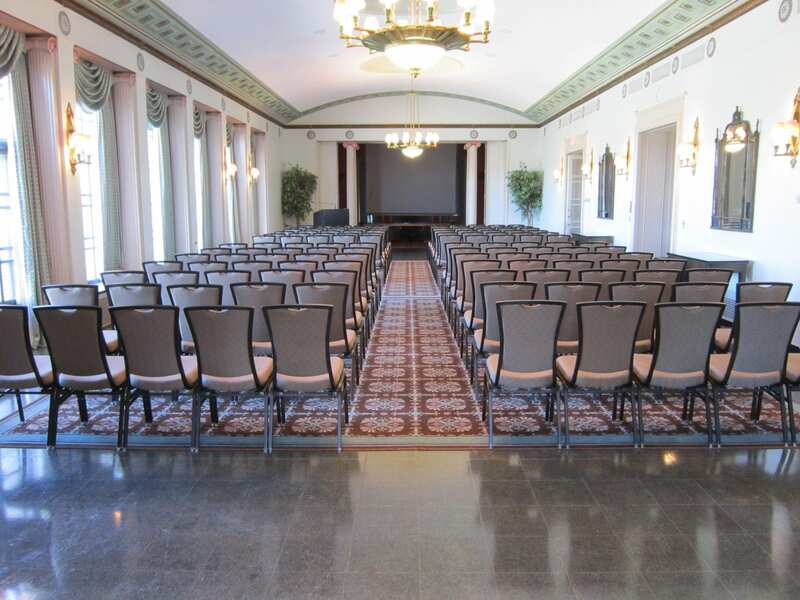 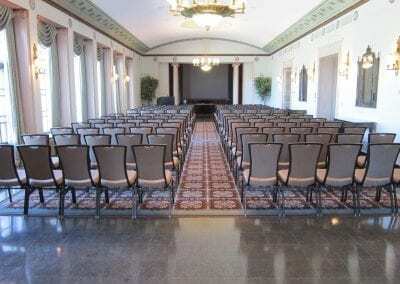 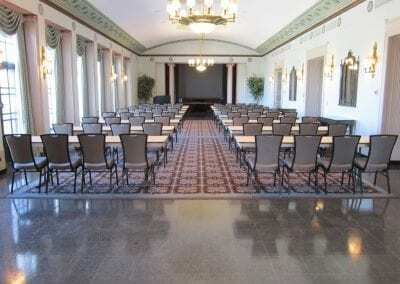 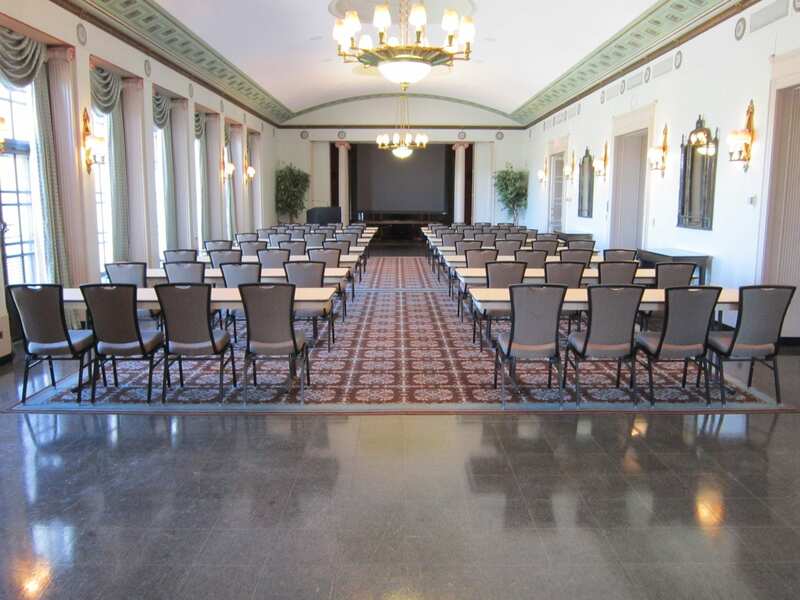 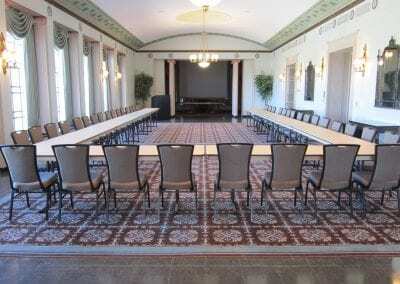 The Rackham Assembly Hall, located across the hall from the Amphitheatre, is used primarily for receptions and meals as well as mid-sized lectures and workshops. 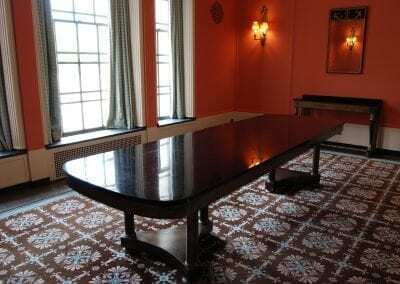 This room has an alcove at either end that can be closed off to make the room smaller or to create break-out rooms. 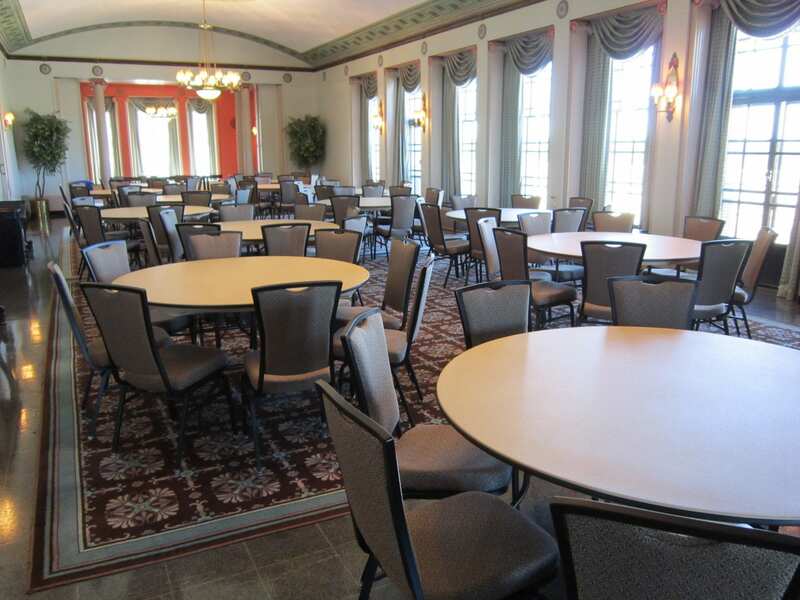 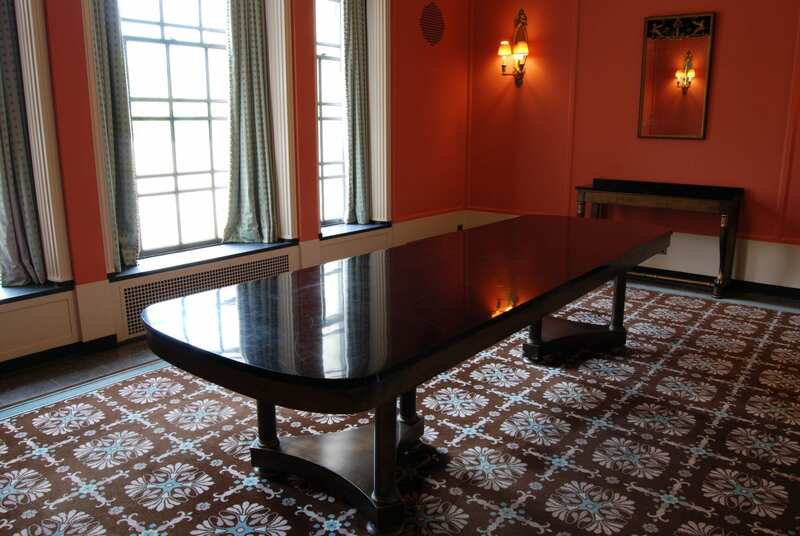 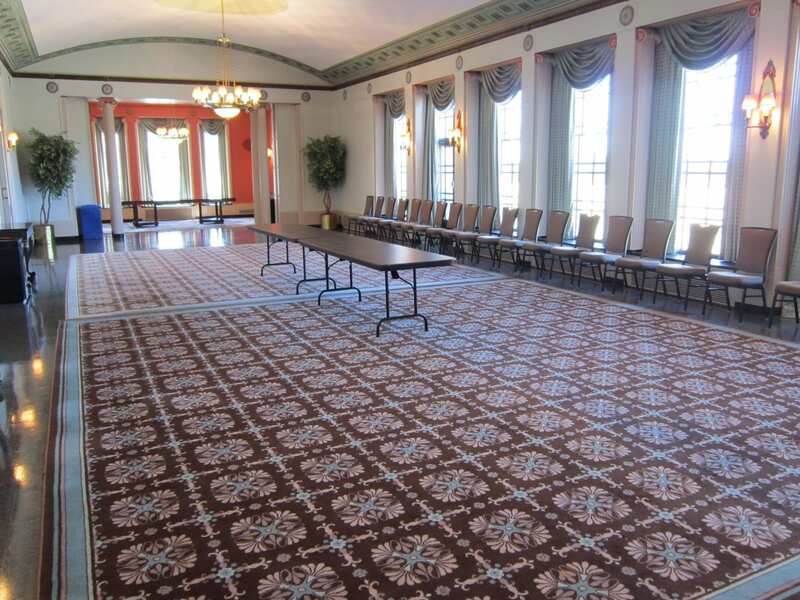 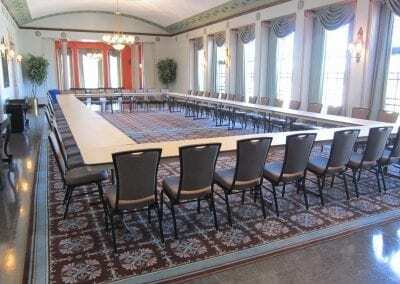 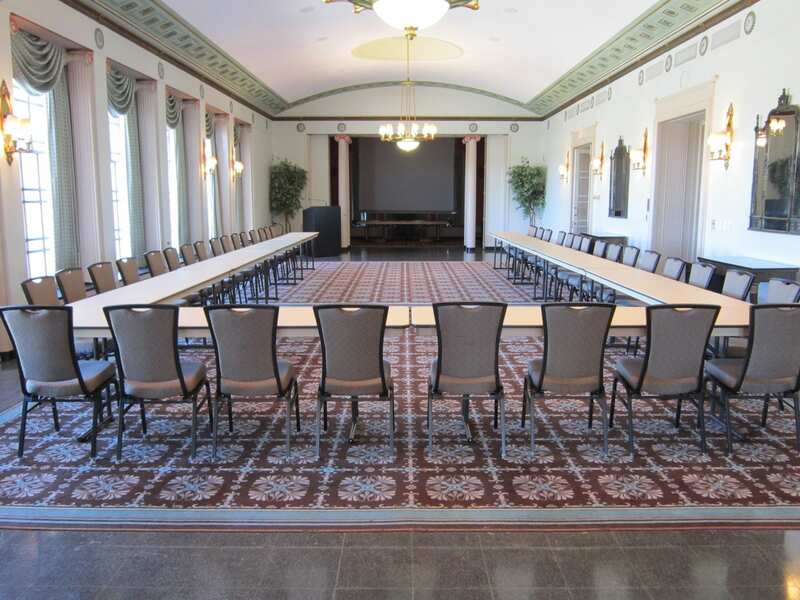 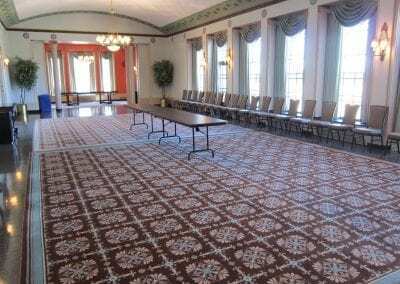 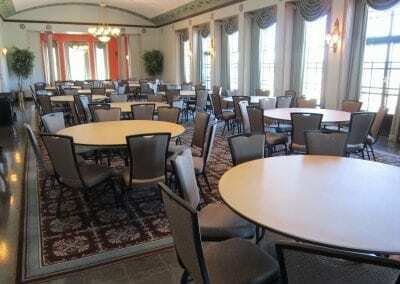 With access to the fourth floor terrace, the Assembly Hall has the kind of atmosphere most groups are seeking for formal dinners for donors, alumni, and out-of-town guests.